The speed of cycle is dominant to be compared with other alternatives. Which mixer is better, concrete mixers? Since the panmixers look too expensive for the custommers here we discuss about alternative ways of concrete mixing. One of them are concrete mixers. Lets see its Cons and Pros. Why concrete mixers? Concrete Mixers: Concrete mixers are similar to kitchen cake mixers, except there is no whisk, but you simply turn the bowl to get the water homogenously propagated. 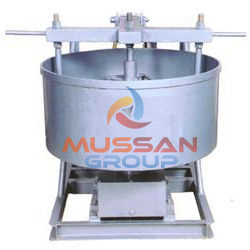 The main purpose of this type of mixer is to make whole mixture uniformly wet. It keeps turning to prevent mixture to be hardened before use. 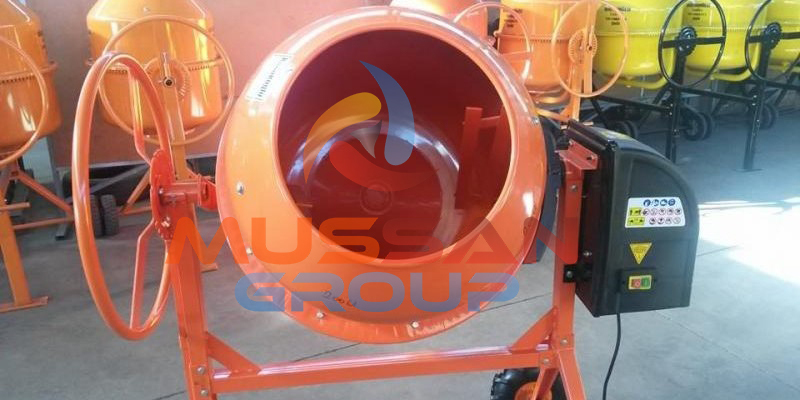 A concrete mixer is not used to mix different types of aggregates. 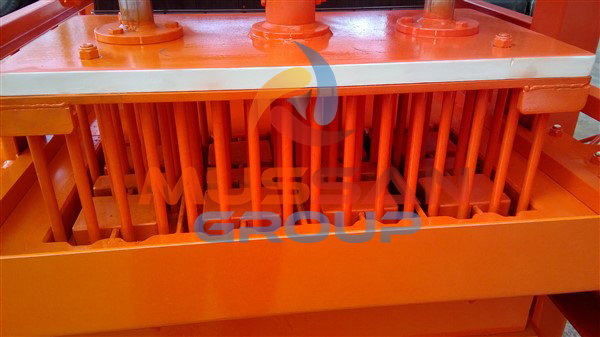 This mixer keeps turning with water and is offered to use in such purposes when slury concrete is needed. 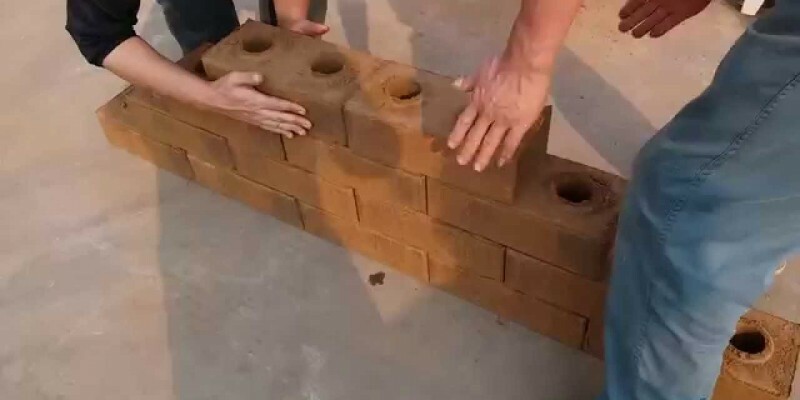 But since brick making is a dry pype process the mixture will be eather too much wet for the required process, or it won't mix concrete inside in a propper way. 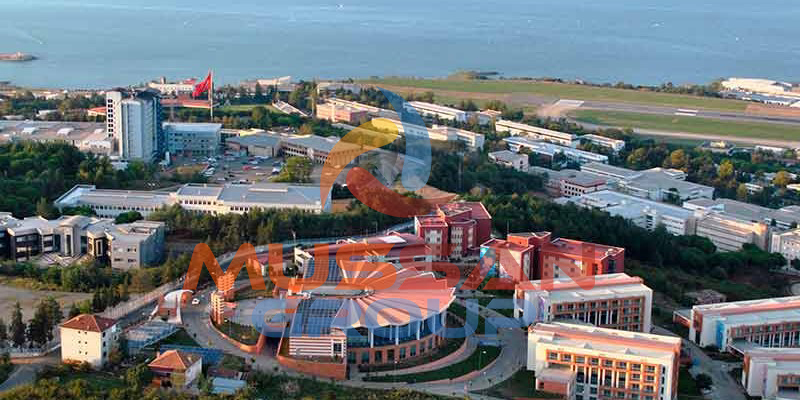 In the East of Black Sea in one of Turkish cities- Trabzon was found a new university in 1950'th was found Technical University. Its first Faculty was Civil Engineering. 60 years later, nowdays, there are more than 50000 of students and more than 10 new faculties in it. 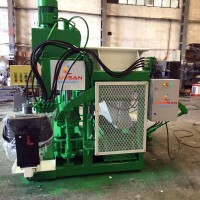 Graduates of Mechanical Engineering faculty of the university formed a startup which included Concrete Brick Manufacturing Machine, which got lot of attantion as it was reupgraded version pf previous ones. Those friends made it up with forming a company named MUSSAN Group. Right after it, lots of requests from abroad let them them start export in countries like Georgia, Madagascar, Ukraine, Morocco, Saudi Arabia and others. The company is popular for its inovative solutions in machinery today. We hope it will continue its pass to success the same way. Lego Brick Manufacturing Factory produces thousands of bricks a day. In in some geographical regions where are clay quarry, might be use as an advantage for a bright beginning of a new business. In clay quarry, the clay might be used as a material for a Interlocking Brick production. They are called Lego bricks because of their simplicity while construction. The brick factory doesn't need ovens anymore. You can even build a house with Lego bricks. Extra vibration and pressure added onto molds lets the brick become almost dry and gets strong enough to get into construction next days. Our factory manufacturer company, can construct the clay brick manufacturing machine in maximum 90 days. In addition with 2 year guaranty, the business your are about to make might be one of the most profitable for a long time. 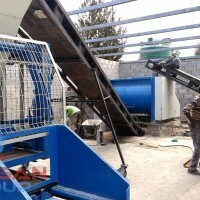 Brick Manufacturing Machine, which constructs brick molding and press machines, had almost finished the order for GEORGIAN customer. The mobile walking brick manufacturer machine​, had only painting work left. Main hard work is almost done. Including electrical drive and metal frame assembly. Because of our high quality technicians and engineers we are going well on time, not decreasing the quality of final product. 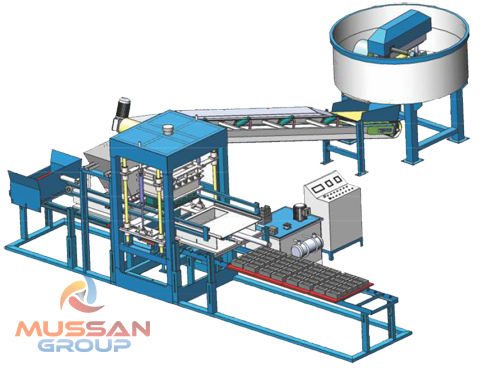 The Brick manufacturer machine differs from other automatic or manual machines with its ability to relocate. This is not an additional function, but also an obligation for brick manufacturing of this kind. Why would it need to move? - In order to leave the bricks on the floor. That surface has to be smooth enough for machine to mold the right form and strength of the break. 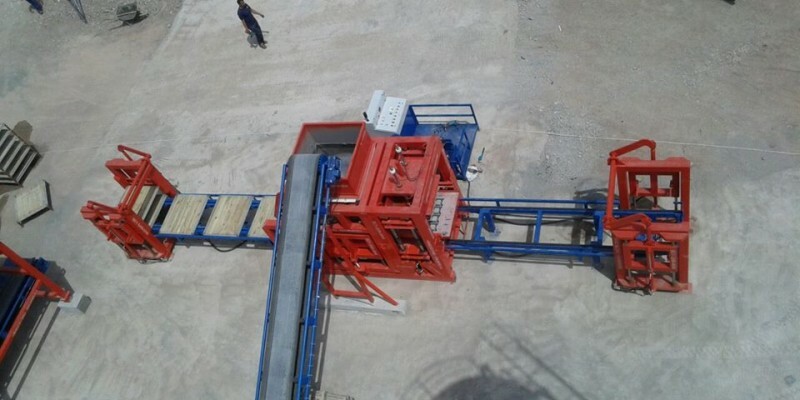 This brick manufacturer machine can prepare 6 big sized bricks at once. This product is good for these shapes. 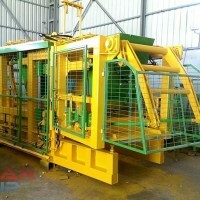 Block Making Machine are produced with special purposes. Manufacturing machine spreads concrete onto molds. Right after spreading it, vibration and press applied, which makes the concrete brick stronger and homogeneous. 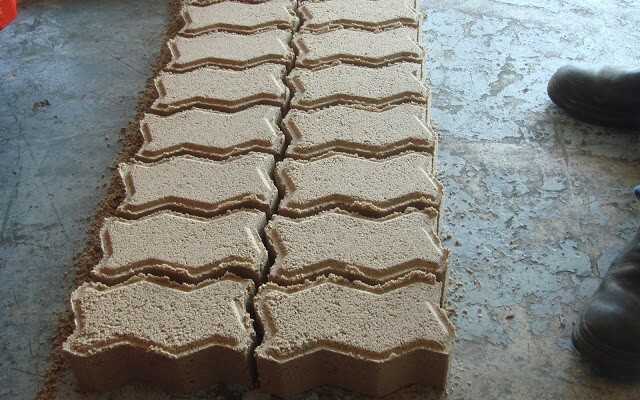 By time, production had got on a new level, when isolation materials were added into bricks while manufacturing process. Isolation of sound, heat, water and etc. 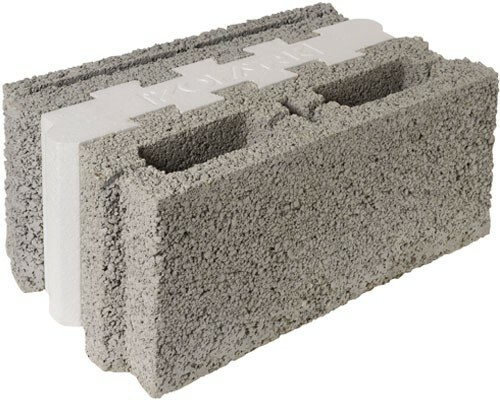 The machine for manufacturing concrete blocks has a new feature of adding the Styrofoam Block Making Machine tiny layer between walls of the brick. This process of brick manufacturing differs from a regular one. For manufacturing this kind of brick you have to have a machine with two different entries of concrete, for each layer of concrete. Between those entries there is special stand for Styrofoam plates to insert between the concrete layers manually. 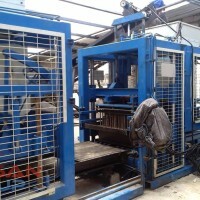 You can contact us for more detailed information about the block making machine. 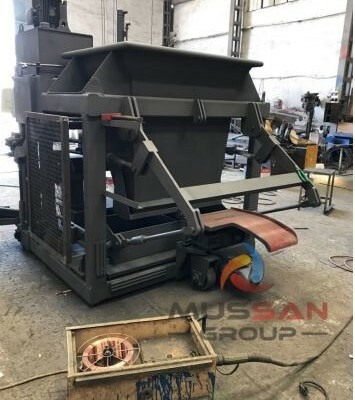 As Mussan Group, which sells its products to the whole world, you can check our references in the field of block making machine from our website and social media accounts.